As the dramatic new trailer for Keeping Up With The Kardashians hit screens on Wednesday, there was one notable absense. Amid Khloe Kardashian's eloquent outpourings of distress following the break-up of her relationship with baby daddy Tristan Thompson, her little sister Kylie Jenner barely made an appearance. 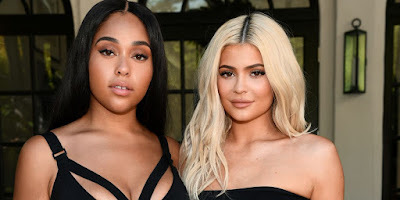 It was Kylie's best friend Jordyn Woods who hastened the end of Khloe's romance with serial cheater Tristan - a fact that by all accounts left the 21-year-old make-up millionaire deeply distressed. 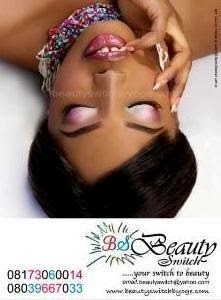 And as a result, Kylie took a break from filming as she dealt with her feelings of betrayal. A source commenting on the absence explained to Us Weekly: 'Kylie took a little break from filming Keeping Up With The Kardashians and recently got back into filming and it’s been a struggle and difficult. Will that stop money from entering her account?